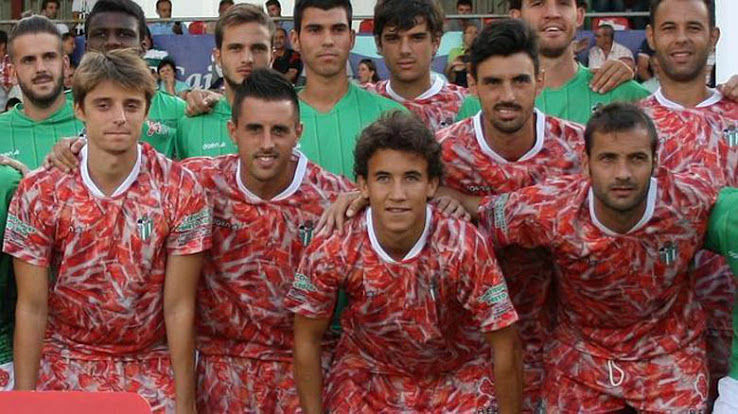 Cured meat has such a stunning natural pattern to it that Spanish soccer team CD Guijuelo sported its favorite dried meat on its jerseys. Naturally, it was only a matter of time before prosciutto, salami and all manner of trussed and dried meats followed suit. That said, we did not find a meat-themed suit (we were hoping for a soppressata three-piece with matching peppercorn cufflinks), but peruse our carnivorous gift guide and pick up a treat for your favorite sandwich enthusiast anyway. Admit it, we had you at “ham charm,” and you know it.